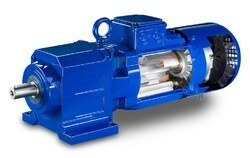 Prominent & Leading Wholesale Distributor from Mumbai, we offer geared motors. We are manufacturer of geared motors. Looking for Geared Motors ?